At Diverse Ethics, we have developed a significant niche in the area of leadership and diversity, helping leaders to engage with difference, to understand the nuances, and see the huge strengths and benefits of cultural diversity. We have done this through our research and publications, such as the recent report on Boardroom Diversity, and also through guided Cultural experiences and dialogues, where the complexity and creativity of diversity is unravelled. One of our principal clients in this area have been the RSPCA, with whom we have been working over a number of years. It is one of the oldest and most respected charities in the UK, and keen to diversify its membership and support base, and to engage with different ethnic communities all over the country. 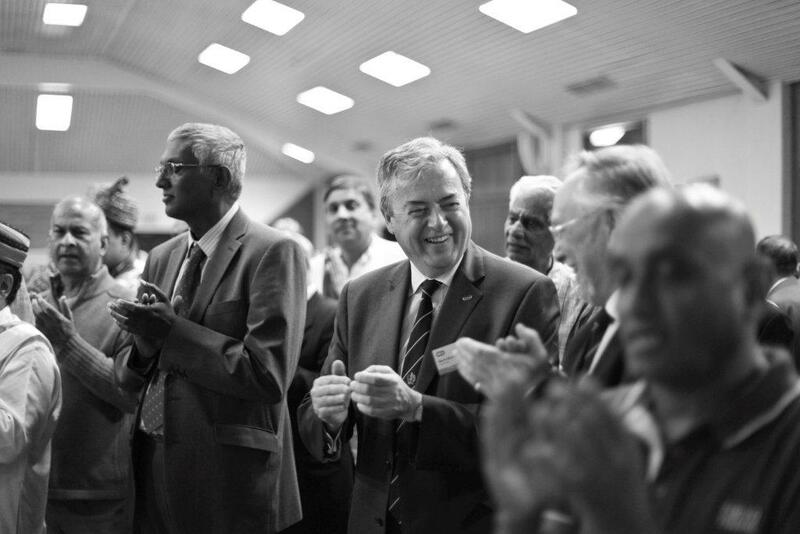 The Chief Executive of the RSPCA, Mr. Gavin Grant, visited the UK Jain community on 17th September 2012, during their festival of Paryushan and sat down with 300 members of the community to their ancient prayers of compassion for all life – Pratikraman. 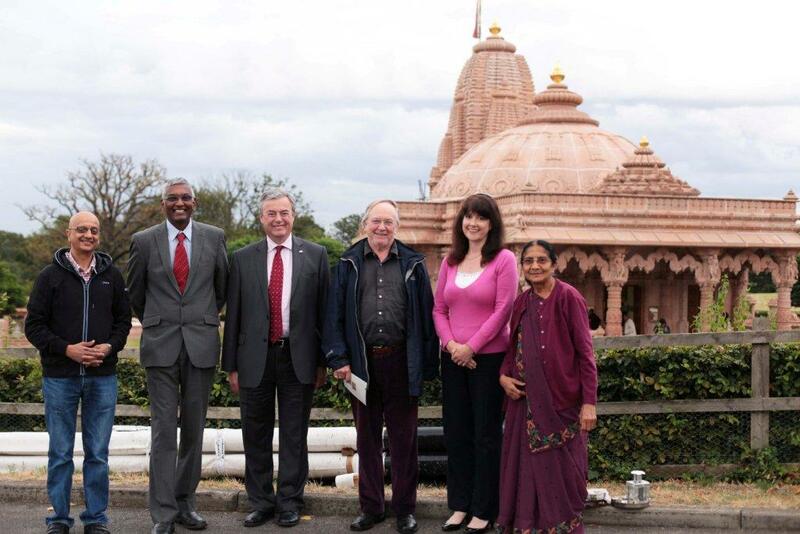 Accompanying him were RSPCA trustees Dr. Richard Ryder and Barbara Gardner, and the event was held at the vast 80 acre Jain temple complex at Oshwal Centre, in Potters Bar, Hertfordshire. Very simple implements are used for the Pratikraman – a wool floor mat, a white cotton handkerchief, a short broom stick to gently sweep the floor and avoid injury to any insects. The prayers are conducted in the ancient Indian languages of Sanskrit, Prakrit and Maghdi and last a full one hour. Only natural light is used and the whole atmosphere is one of deep introspection, repentance and forgiveness from all living beings, whom one may have hurt in the past year knowingly or unknowingly. To commemorate the success of the event, a special press release was issued by the RSPCA. This provides a very strong and clear endorsement of our long term work with them. Cultural diversity enriches organisations by helping them to connect with different groups of people who could be their potential customers, members or donors in the case of charities, and also employees, managers and leaders. Research shows that diversity improves innovation and through cultural intelligence, organisations can target diverse markets and consumers. Working together with Cincera Productions, we have also done a special short 8 minute You Tube film on the visit which you can watch.